U.S. Attorney General William Barr will appear before a U.S. congressional panel on Tuesday for the first time since Special Counsel Robert Mueller completed his report into Russian interference in the 2016 presidential election, Reuters reported. On March 24, Barr released a four-page letter to Congress laying out what he said were Mueller's main findings. Barr is expected to submit a redacted copy of the full report to the public and Congress by mid-April, or even sooner. 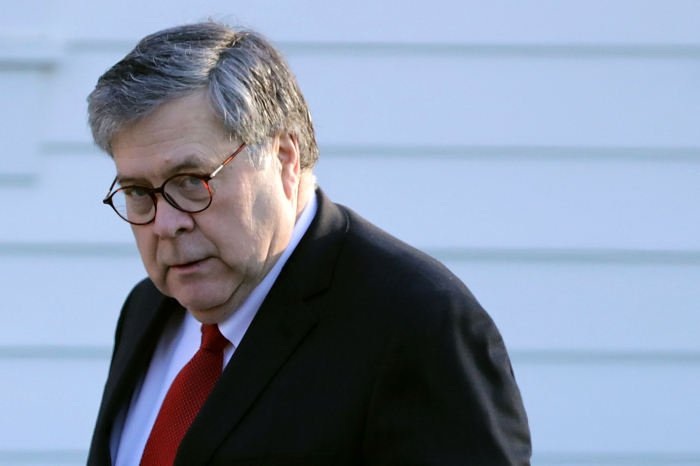 Many lawmakers were irked that Barr took it upon himself to decide that Trump should not be charged with obstruction of justice, after saying that Mueller's report laid out evidence "on both sides" of the question without reaching a conclusion. His written testimony, released to the media on Monday, makes no mention of it, and instead focuses on making the case for more funding to address issues including immigration enforcement, combating violent crime and opioids.